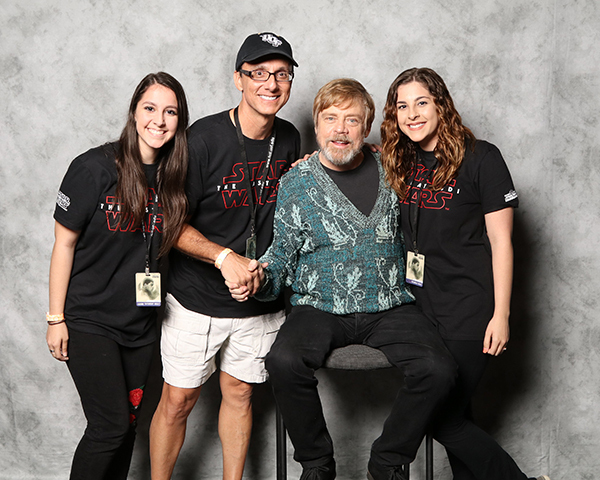 Coming to the UCF galaxy fall of 2019, Special Topics: Star Wars will focus on the popular films’ storytelling techniques and is open to all majors. 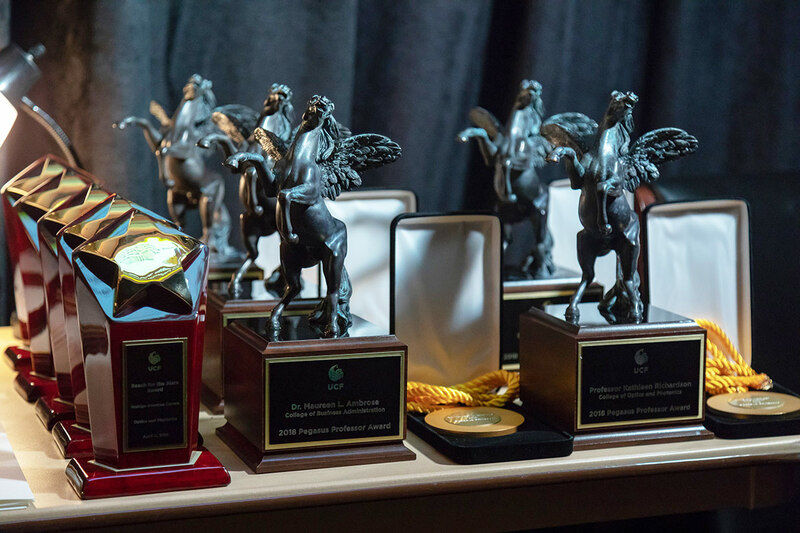 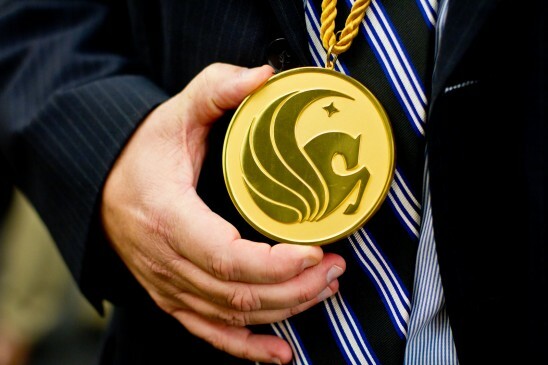 Five retiring UCF College of Arts and Humanities faculty members received emeritus status in 2019: Paul Dombrowski, José Fernández, Paolo Giordano, Daniel Jones and Donald Stap. 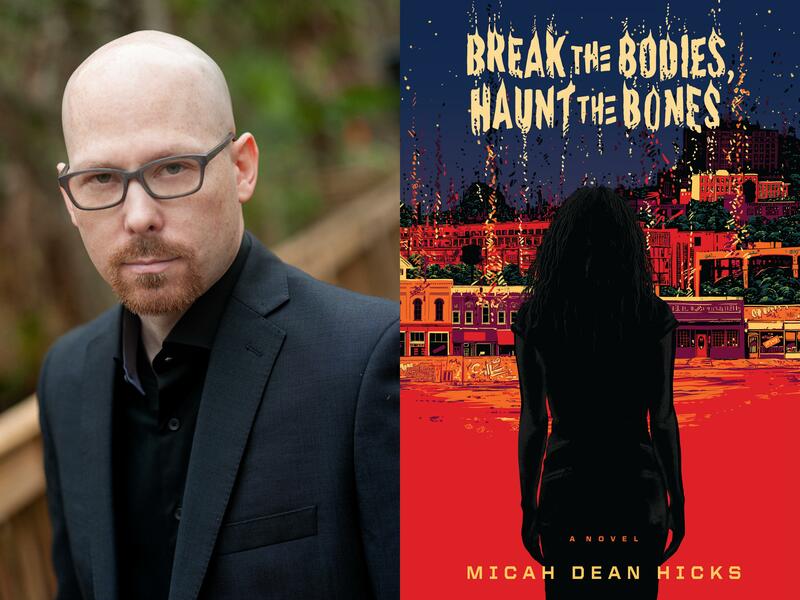 For fans of fantasy, science-fiction, and UCF faculty success, creative writing professor Dr. Micah Dean Hicks’ novel, “Break the Bodies, Haunt the Bones,” will creep you out in a good way. 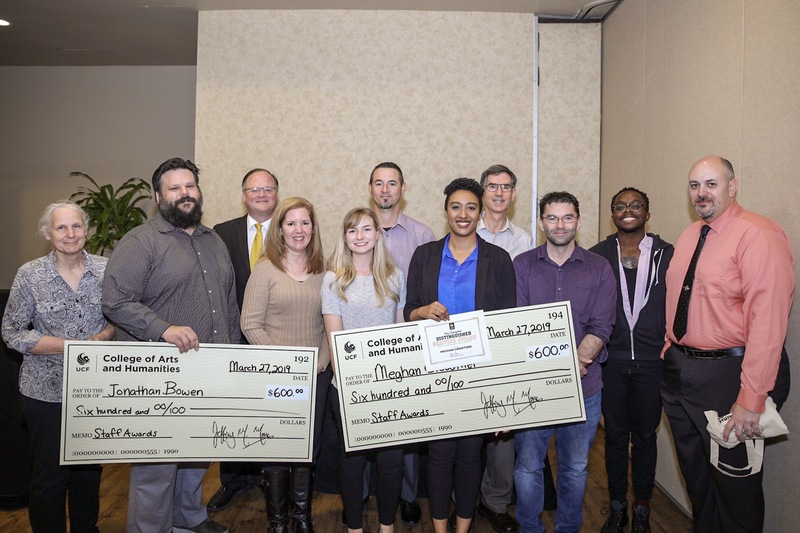 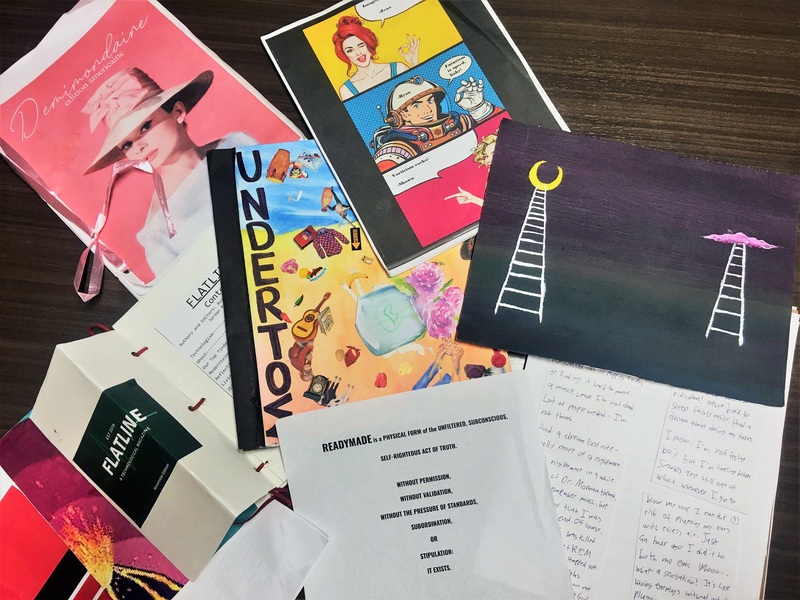 By doing archival research at the John C. Hitt Library, Dr. Louise Kane’s students found inspiration for their literary modernism final projects, which will be showcased at UCF Celebrates the Arts on April 5-6, 2019. 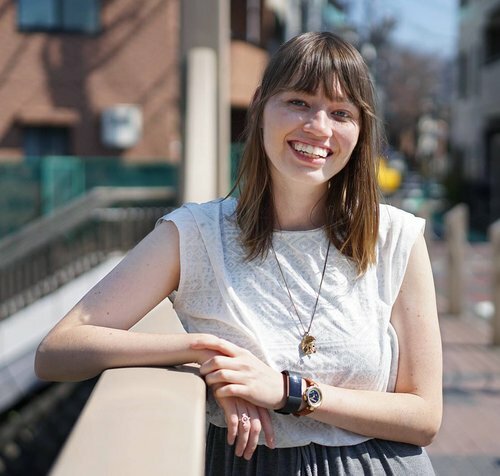 Caitlin published her first novel, A Soldier and a Liar, this month. 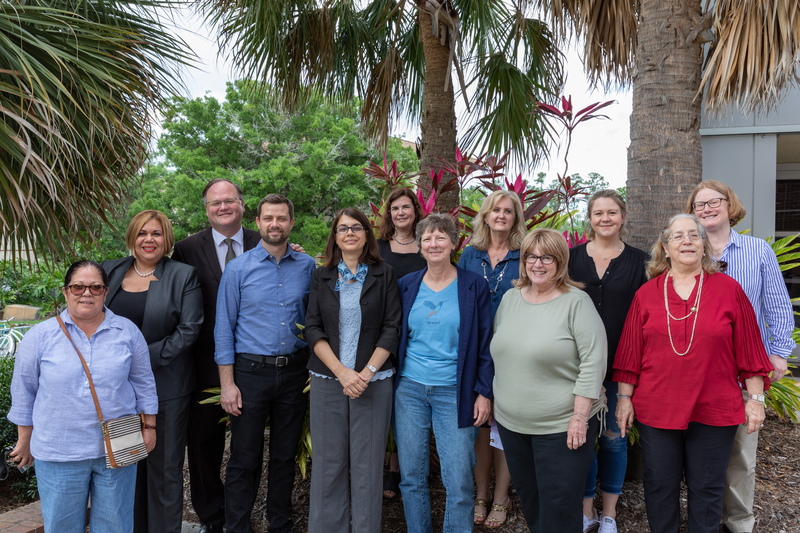 She’s on a speaking engagement tour this weekend around Florida. 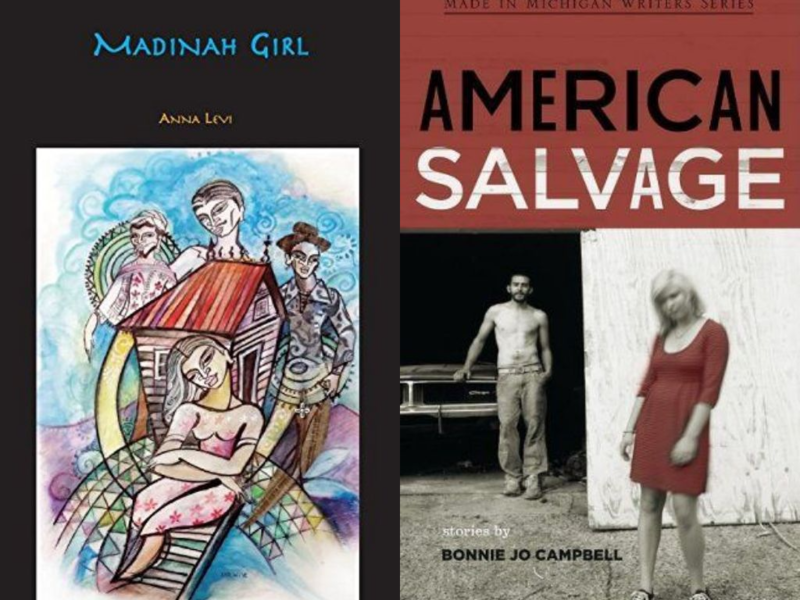 Award-winning fiction writers Bonnie Jo Campbell and Anna Levi will read their works and answer audience questions during on-campus events this month.